Following the acquisition of the Château Mélin in 1948, René Debacque created the vineyard of Château Mélin in the middle of the 20th century. 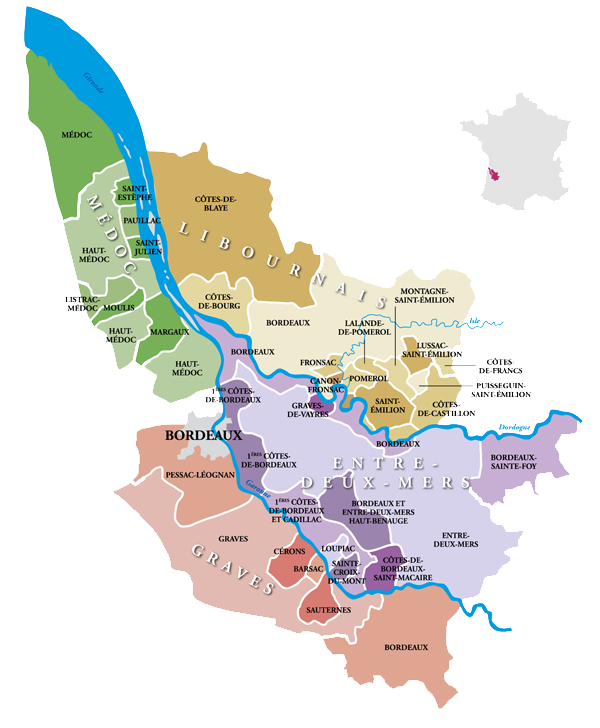 Located in the commune of Libourne, 7 km east of Saint-Émilion, and after a patient land consolidation, the property reached 10.5 ha in the 1980s. 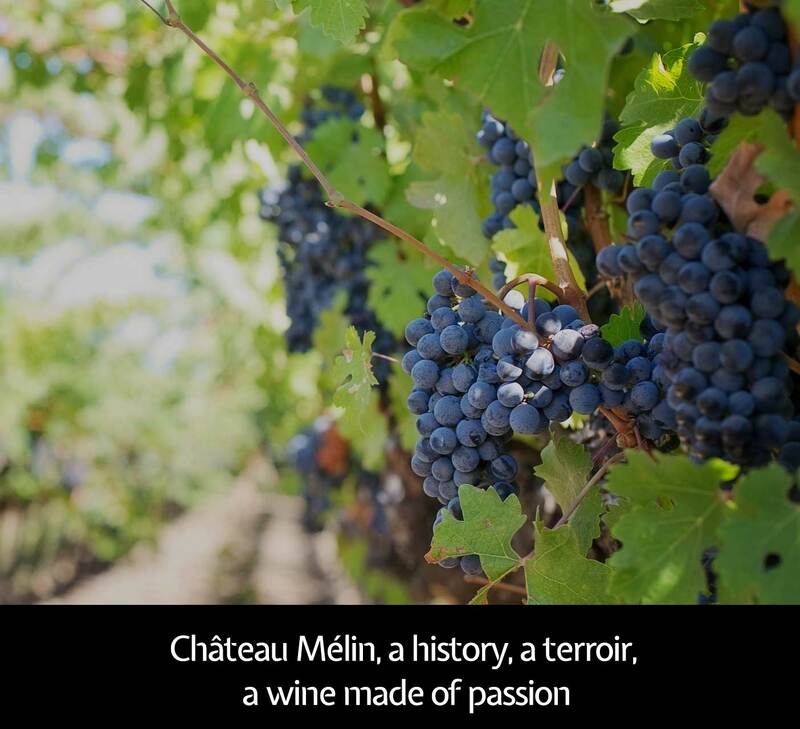 Since then, the vineyard of Château Mélin has remained a family farm. 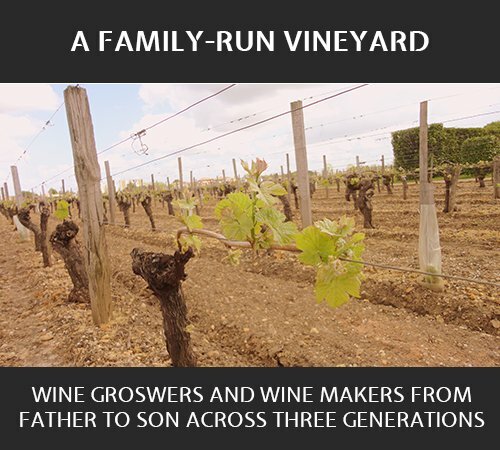 Both suceeding generations, Vincent and Thomas Debacque (father and son), still work the fields. 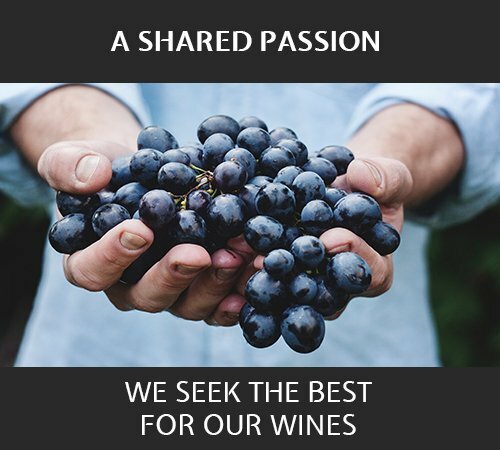 To help you discover our wines and to convince you of our passion, we are keen to welcome you in the warmest possible manner. 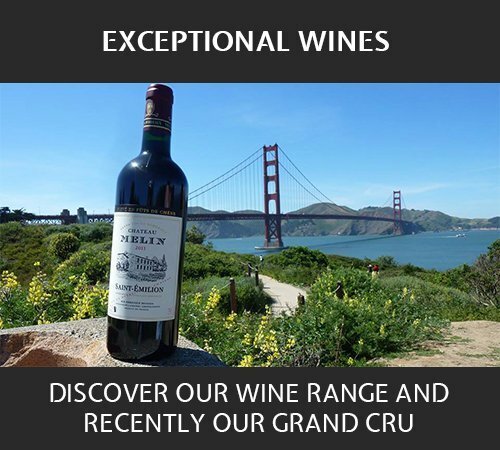 Please send us a message if you want to visit our property and taste our wines.Visits of the domain can be held in French or in English according to your demand.